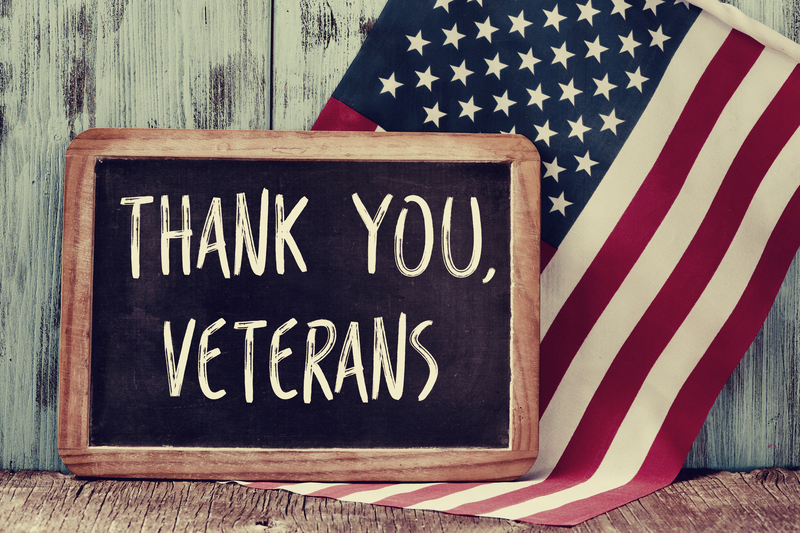 The purpose of the Veterans Assistance Commission of Will County is to protect, promote, and provided needed services to Will County veterans. Local agencies. State grants. Federal Programs. From our Office to Hines VA Hospital.